Both Mike Warren and Peter Wilford have built up a team of expert, commercially-focused Associates (Consultants, Career Coaches and Job Search Specialists) who are carefully selected and trained. They are at the centre of every programme and follow the Outplaced ethics and our quality standards. The Outplaced Directors keep a close link to their capabilities and performance to ensure best matches with any client and high quality outcomes. We take pride in our Associate team members. Clients are supported by our Directors who take responsibility for coordinating the Associate Team, additional support services and our supporting Outplaced Transitions Support Centre to support each client for job sourcing, research and preparation of materials to ensure their success in their programme for their career transition. 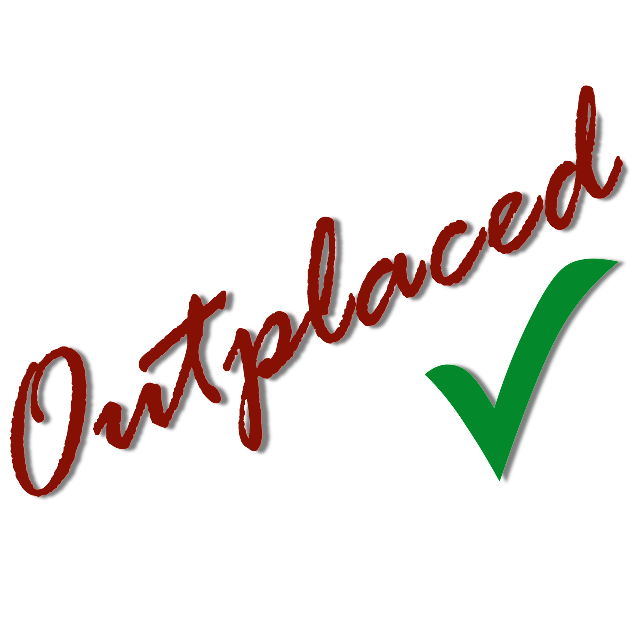 An Associate (Consultant / Career Coach) from Outplaced is assigned to each client. We look at several factors to ensure the closest match including job role, industry , style, level, location, background and future career aspirations. From here we ensure that an Associate with the suitable attributes is then selected. Our robust assessment process allows us to be confident that our Associates are the best in the field. We place strong emphasis on selection and ongoing development of our team.